About Us – Champion Roofing and Contracting, Inc.
Get to Know Champion Roofing & Contracting, Inc.
Champion Roofing & Contracting, Inc. is an Oklahoma-based company whose home office is in Edmond. We are licensed statewide in both Oklahoma and Florida. In addition, when needed, we mobilize crews, supervisors, and administrators to assist victims of natural disaster in the reconstruction of their homes or businesses within the continental United States. We are certified, licensed, and insured. 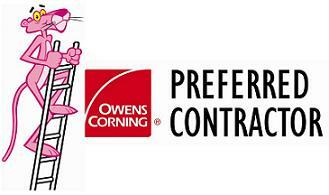 We have earned an A+ rating from the Better Business Bureau and a Preferred Contractor classification from Owens Corning. As one might suspect, roofing standards vary from area to area, and each new requirement or technique we encounter in one area can be carried with us and used to help ensure that you get the best roof possible when you choose to entrust us with your repairs or improvements. We frequently exceed the requirements of a local building department when we install a roof. Our goal is to make certain that your new roof is as good as any roof we would install on our own homes. 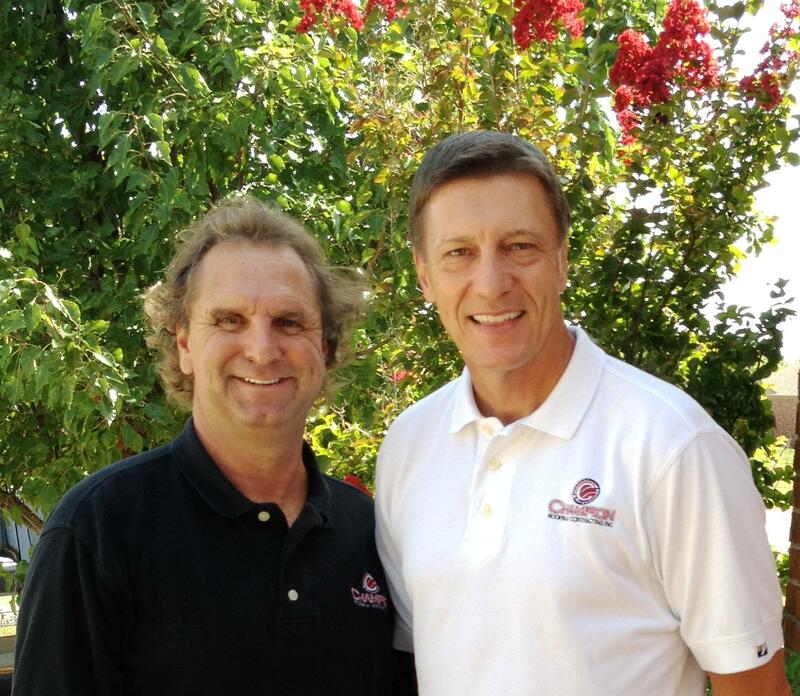 The President of Champion Roofing & Contracting, Brent Carel, has been in the insurance business since 1981 and in the roofing business since 1999. 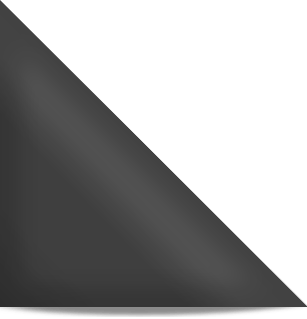 Brent is a licensed insurance agent, a licensed insurance adjuster, and a licensed roofing contractor in good standing. He has been responsible for literally thousands of re-roofs and other miscellaneous storm-damage repairs — both residential and commercial. Brent is a life-long Oklahoma resident, but he and his company have repaired thousands of storm-damaged buildings across the country.